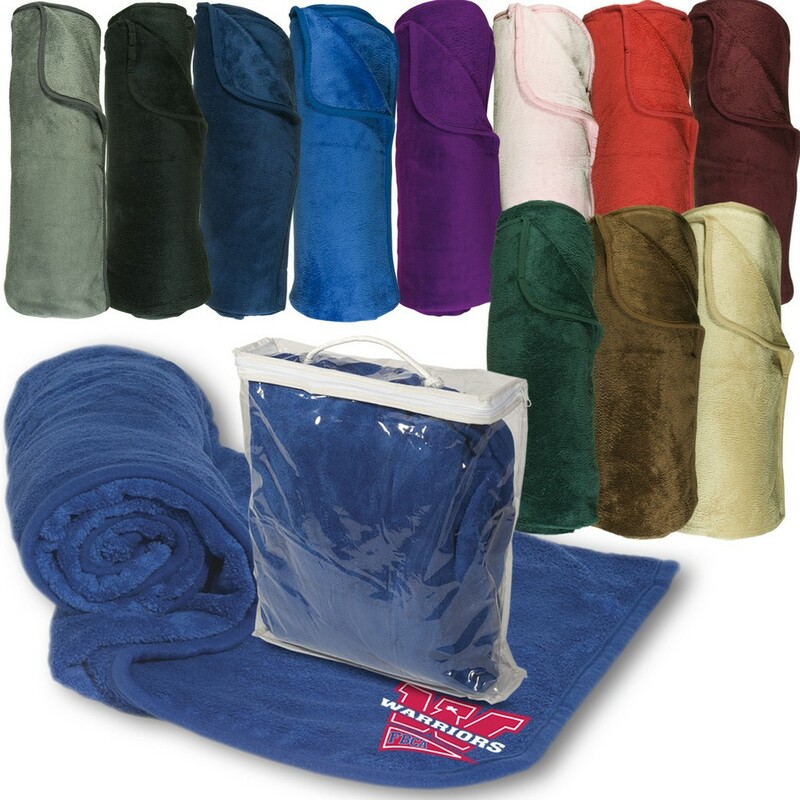 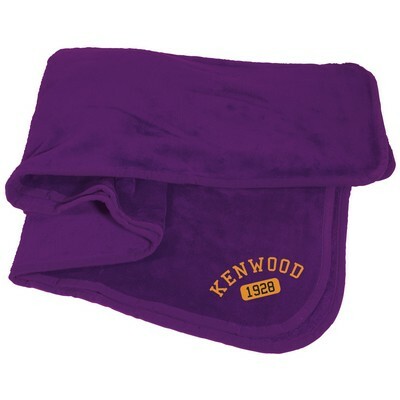 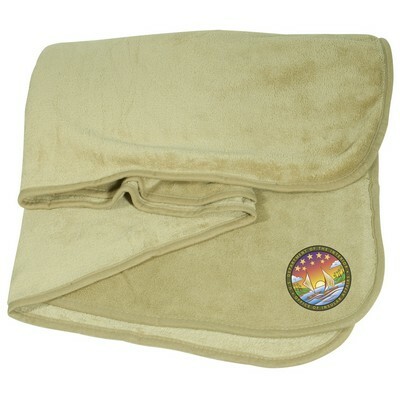 Get cozy with this Deluxe Plush Blanket and feel the world of comfort. 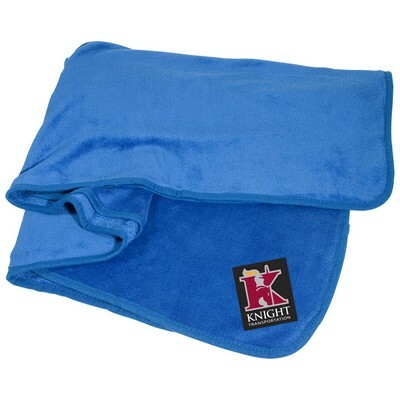 This is a Luxurious 14 oz. thick 100% polyester blanket. 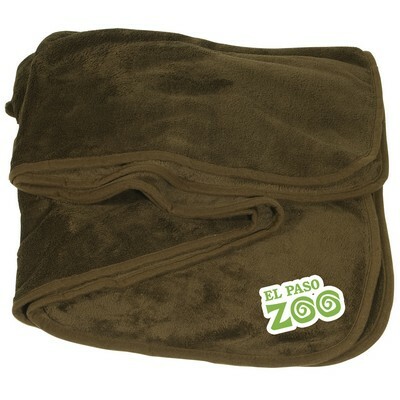 It is round with tricot-bound edging. 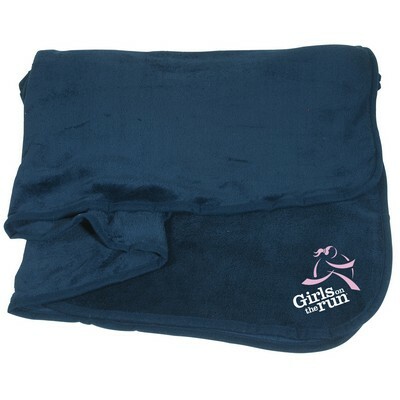 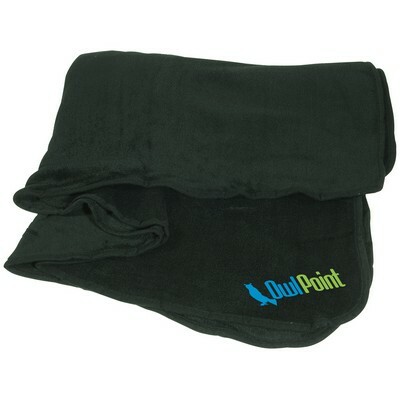 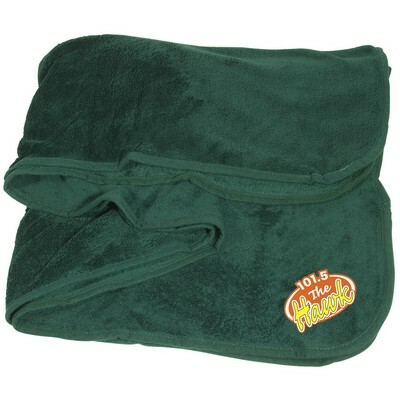 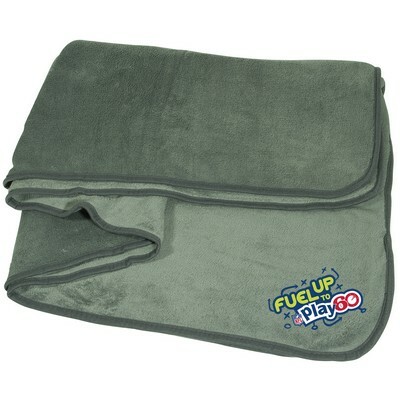 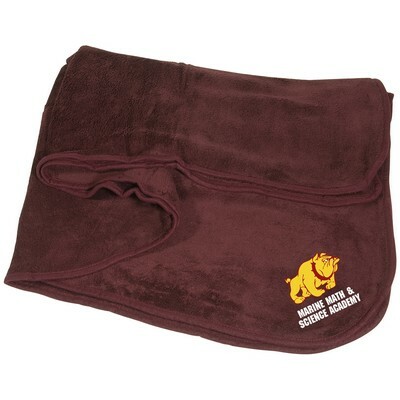 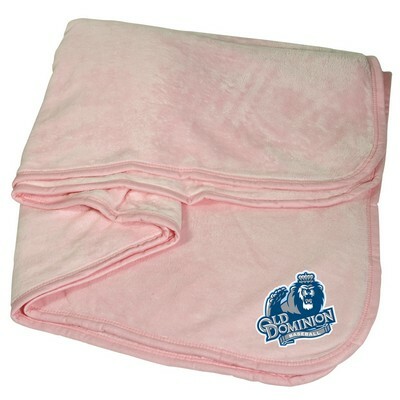 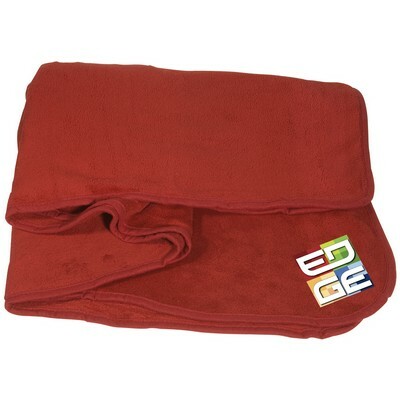 Now get comfortable with this Blanket and also customize this Blanket with your company's logo so as to help promote your brand promotion.